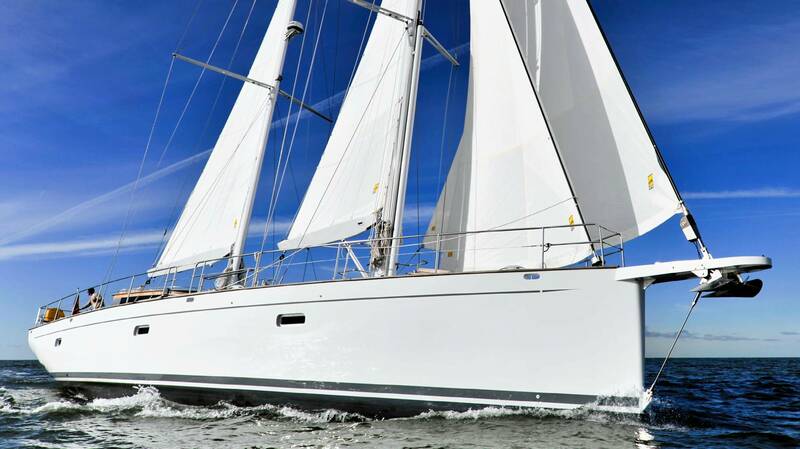 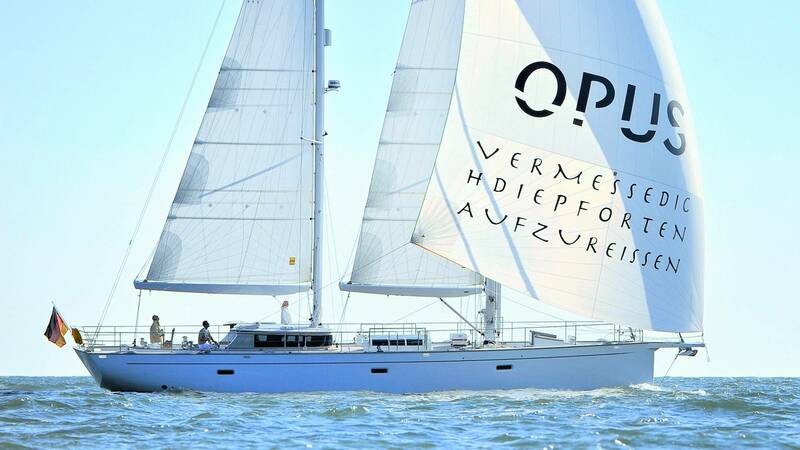 Helene the fantastic Opus 68, available for private charters throughout the Greek islands. 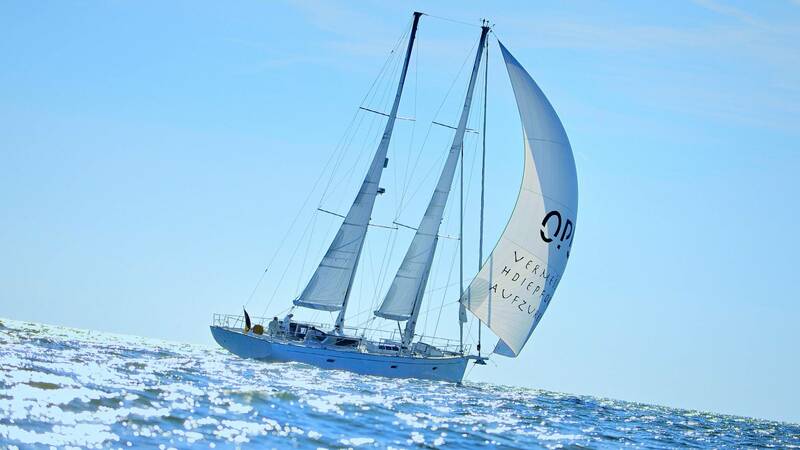 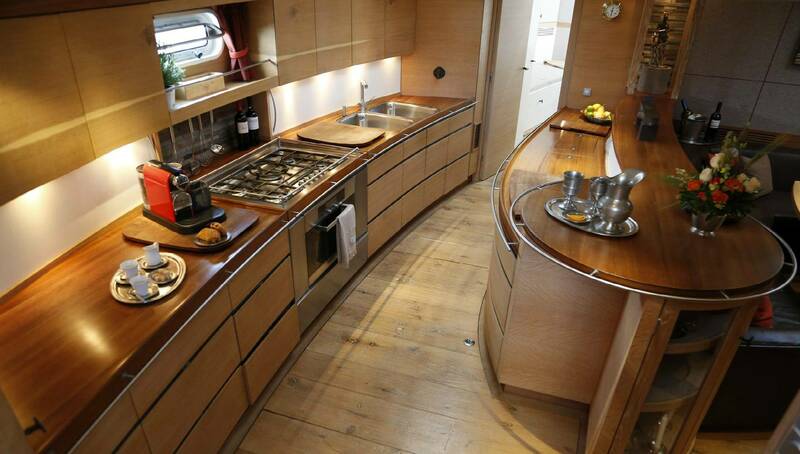 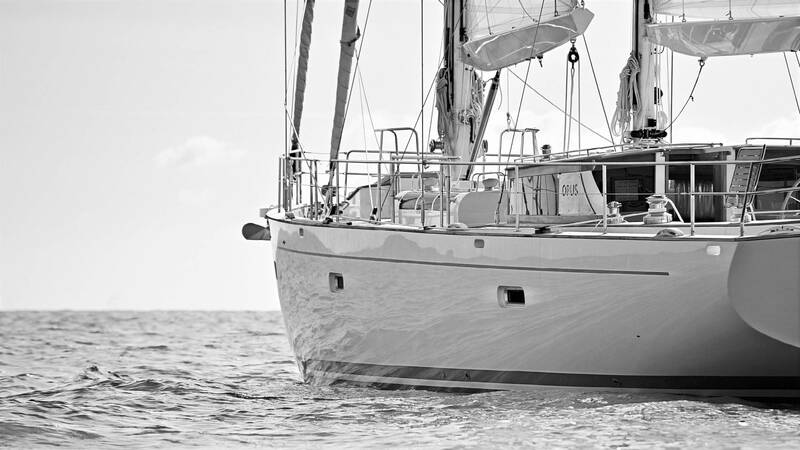 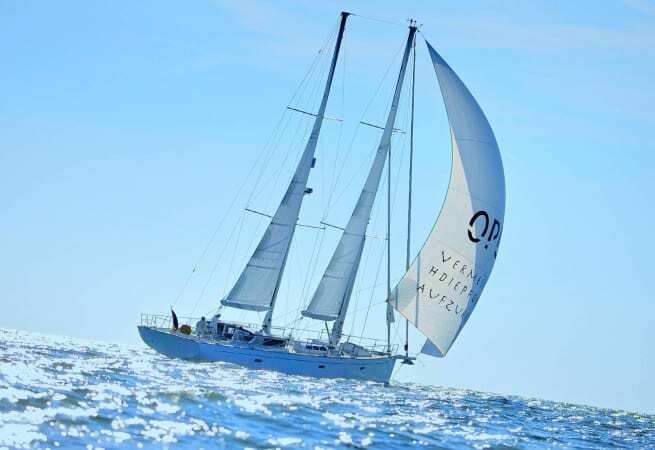 Bring together world-renowned naval architect Bill Dixon, Germany's foremost interior designer AlvKintscher and the excellent build quality by BruneYachtbau and what you get is Helene, a unique Opus 68 aluminum ketch - a hugely impressive vessel by anybody's' standards. 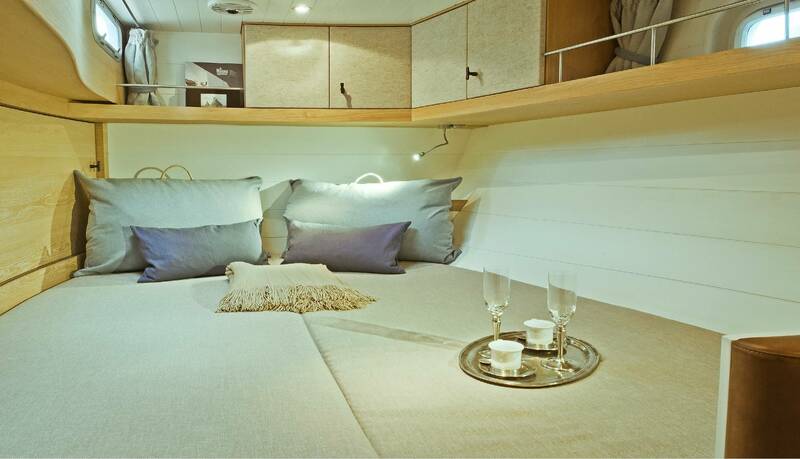 Helene is a beautiful boat offering luxurious accommodation for groups of 7, in 1 master cabin with one double & one single bed and 2 double guest cabins. 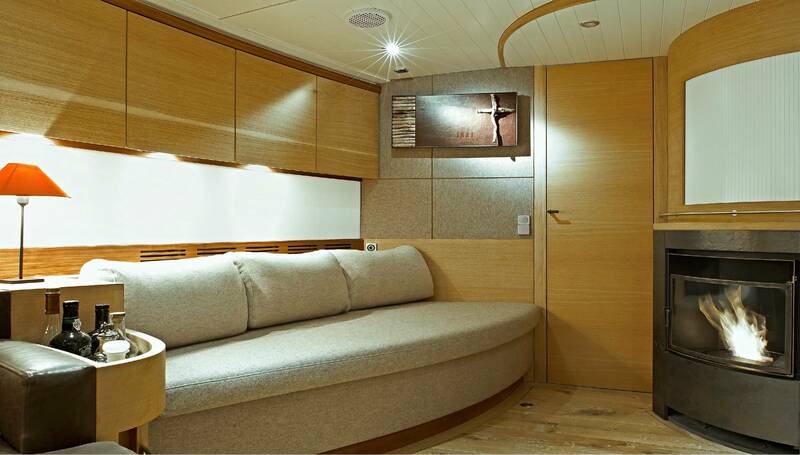 All air-conditioned with en-suite facilities. 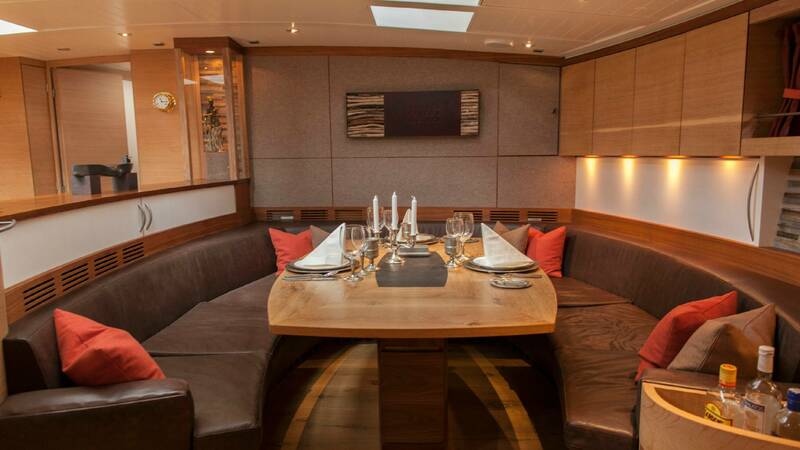 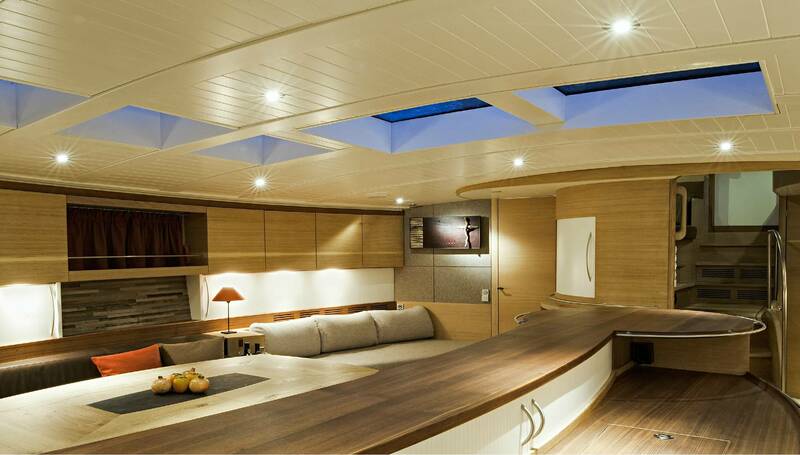 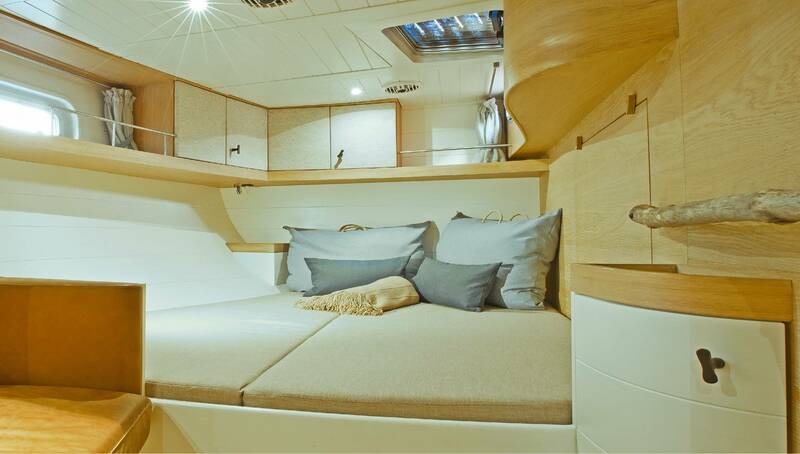 Spacious outdoor lounging is offered in her two cockpit areas aft and mishap while after dark entertainment is complemented by her inner saloon area with TV and DVD system, laptop and internet connection. 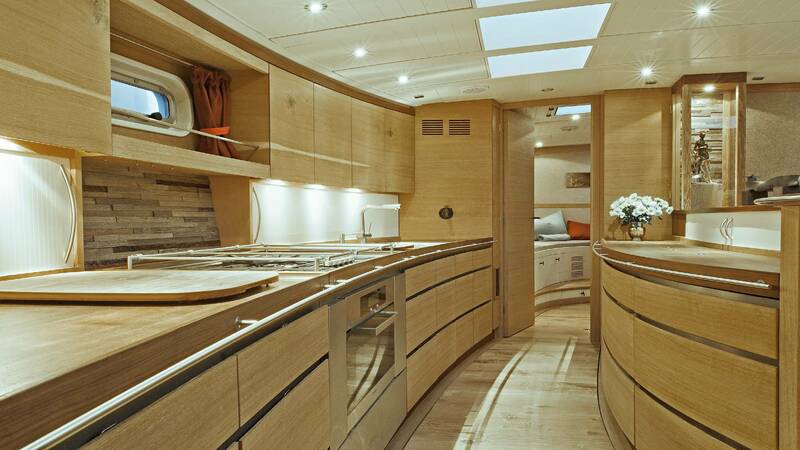 Helene is a maxi cruiser in every sense of the word offering supreme luxury, privacy and the chance to visit the Greek islands in ultimate style.